Twenty-five years ago David Trone and his brother Robert opened a small wine shop in Claymont, Del. Today, the Trones preside over a $2.5 billion privately held retail empire based in Bethesda, Md., with 149 Total Wine & More stores in 20 states and plans to open many more next year. “It’s a great time to be in real estate,” said David Trone. Not to mention the wine business, if your name is Trone. The David Trone story is a prototypical American tale of success. Born in Maryland and raised on a farm in Pennsylvania, Mr. Trone started an egg business to help pay for college. He moved on to beer while in grad school at the Wharton School of the University of Pennsylvania, supporting himself and his family after his father lost the farm. “I focused all of my courses on the beer business,” he said. Mr. Trone related this in a morning meeting at the Four Seasons Hotel in Washington, D.C., last month. Dressed in a dark suit accented by a yellow power tie, the 61-year-old looked like an affluent businessman, or a Beltway politician. In fact, he was almost both. Mr. Trone spent $13 million of his own funds on a congressional run in Maryland earlier this year but placed second in the Democratic primary behind state Sen. Jamie Raskin, who went on to win the seat. Although the self-described progressive Democrat decries how little politicians often accomplish, Mr. Trone saw elected office as a way to bring about change. “I love business, but [politics is] the only place you can move the needle,” he said. There’s no question that he’s helped move the needle on the wine business, in part through a program of relentless expansion. Total Wine, which has been profitable since 1991, opened 20 stores this year alone. When it enters a market, the company often opens multiple locations. The Trones also give heavily to local charities (it’s a good way to find new customers), and they work both sides of the political aisle, contributing money to candidates from both parties. In addition, the company employs lobbyists in 15 states and has engaged in lawsuits in Connecticut, New Jersey and Maryland, over what Mr. Trone described as “unnecessarily restrictive” alcohol laws. 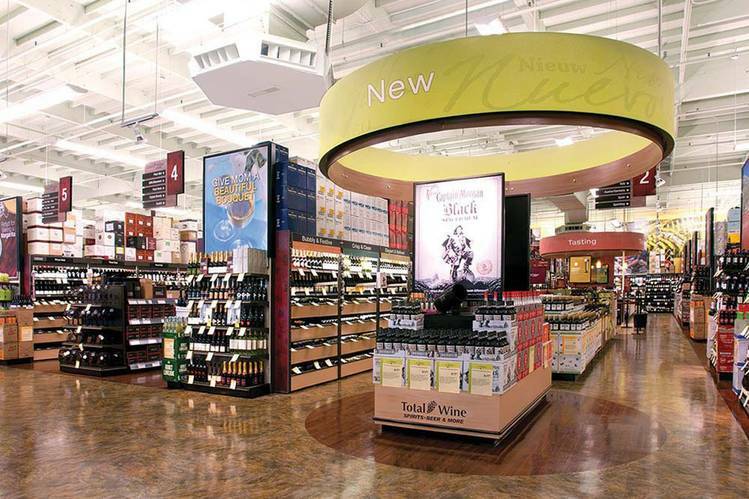 Total Wine’s methods have at times courted controversy. In September, a week after filing its lawsuit in Connecticut, Total Wine agreed to pay a settlement of $37,500 to the state for selling wine and liquor below the set minimum prices. That same month in Maryland, the company paid a $60,000 settlement and, as part of that settlement, made a $90,000 contribution to the Maryland Fair Campaign Financing Fund after state prosecutors said the company’s subsidiaries exceeded limits on campaign contributions between 2010 and 2014. Total Wine’s biggest impact on American drinking habits has been through its “winery direct” offerings. The company took a commonplace practice—sourcing wine directly from wineries—and turned it into a powerful sales tool. Its line of winery-direct bottles currently accounts for half the company’s wine sales. Winery-direct bottles are sourced by Total Wine’s team of 40 buyers who travel around the world identifying small to medium sized wineries of interest whose wines are not in distribution in the U.S. “The barrier to entry for these wineries is that two or three wholesalers dominate in every single state,” explained Mr. Trone, adding that his buyers work with many small importers in countries such as France, Italy and Spain. With a considerable customer database, Total Wine executives target specific wines to specific markets. For example, in New Jersey, Total Wine offers a larger selection of Italian wines than it does in other states. The company is also increasing its focus on education, with more in-store seminars and tastings. 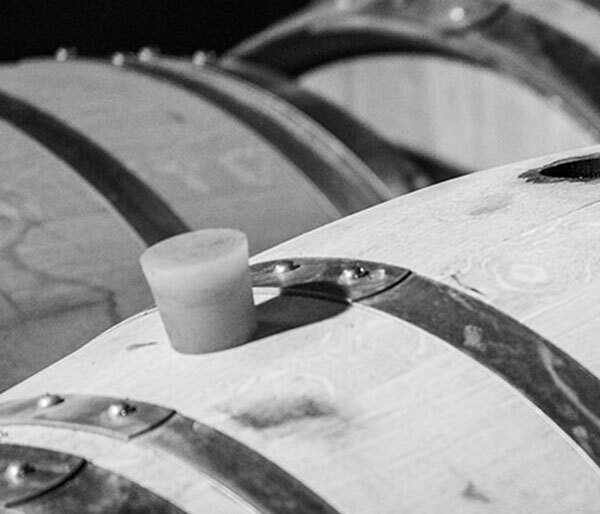 It’s a wise business move; educated buyers tend to spend more on wine and buy more often. In terms of prices, the current sweet spot for a Total Wine buyer is between $15 and $30, according to Mr. Trone. 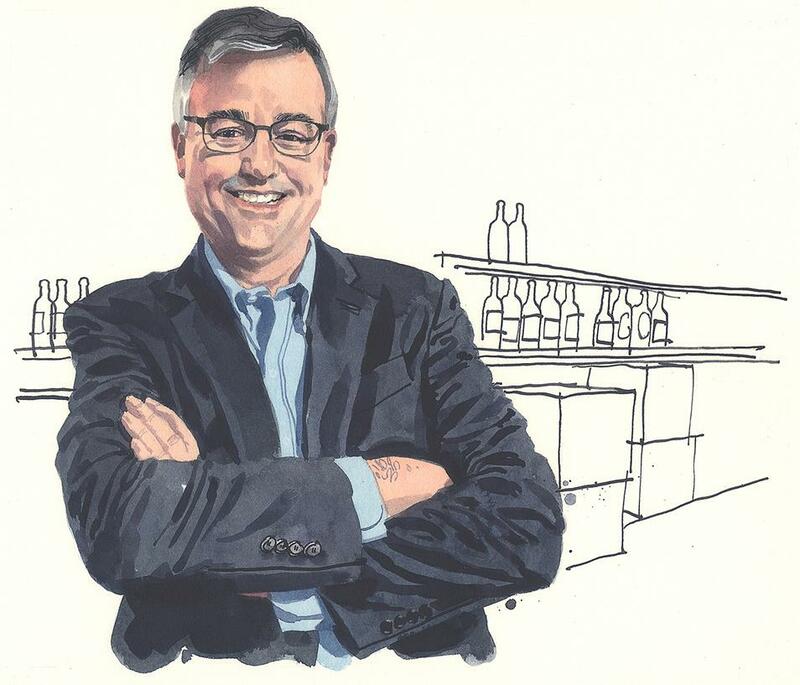 A few weeks after we met, Mr. Trone relinquished the title of president to Total Wine chief executive Kevin Peters. When I emailed Mr. Trone recently, he was touring Apple headquarters in Cupertino, Calif., to see how Total Wine might improve its web presence; right now, only 1% of its sales are online. He sent me a photograph of a Steve Jobs quote: “If you do something and it turns out pretty good then you should go do something else wonderful, not dwell on it for too long. Just figure out what’s next.” Which sounds like a Trone motto too. Shop the new arrivals section // These are often wines that a retailer is particularly passionate about, and they can be great values, particularly if the wines aren’t yet mainstream. Look to the Languedoc // Some of the best wine bargains in France are found in this region. One favorite: Luc Pirlet Cabernet Sauvignon ($9.99). Bargains abound in Bordeaux // Although some wine drinkers may think of Bordeaux in terms of pricey classed growths, there are plenty of good deals to be found in lesser-known properties and less-publicized vintages. Two examples: 2014 vintage Chateau Roques Mauriac ($20) and the 2014 Garraud Lalande de Pomerol ($26). Read ratings and reviews // Many wine stores feature reviewers’ notes and background information on individual wines. Find a critic or reviewer whose tastes resonate with yours. Be open to new regions and grape varietals // Some of the best-value wines are from esoteric regions or lesser-known grape varietals. Find a shop with a great selection of obscure regions and varietals, and experiment.